The former wine estate of actor Robin Williams was bought by the Tesseron family, owner of Château Pontet-Canet and the Tesseron cognac house. A look back at the history of this sumptuous property presented as a "jewel of the Napa Valley". Like other celebrities, Robin Williams was seduced by the charm and calm of the Napa Valley vineyards, an ideal place to come and recharge your batteries. Seven years after his role in Good Morning Vietnam, he became the owner of a vast 260-hectare estate, including 7.5 hectares of vines. 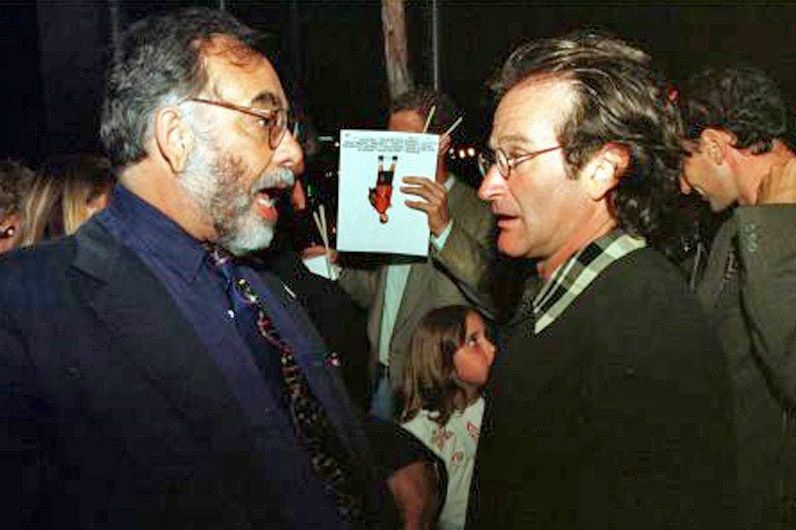 Just a coincidence or a coincidence in a calendar, two years later, Robin Williams starred in the film Jack directed by one of his new neighbours, Francis Ford Coppola, a successful director and founder of the "Francis Ford Coppola Winery". On his vast estate in the heart of the Napa Valley vineyards, the actor and comedian decided in the early 2000s to build a sumptuous villa of over 1,800 m2. Called "Villa Sorisso" (Villa Sorisso) with its Mediterranean-style architecture, the villa was quickly considered one of the most luxurious in California: 5 bedrooms, 6 bathrooms, 1 large lounge, 1 professional kitchen, 1 projection room, 1 vast library, 1 art gallery... and above all a huge wine cellar. Outside, it is surrounded by a sumptuous 20-metre-long overflow swimming pool, a stable, a natural pond... All this with a breathtaking view over the estate's vineyards! 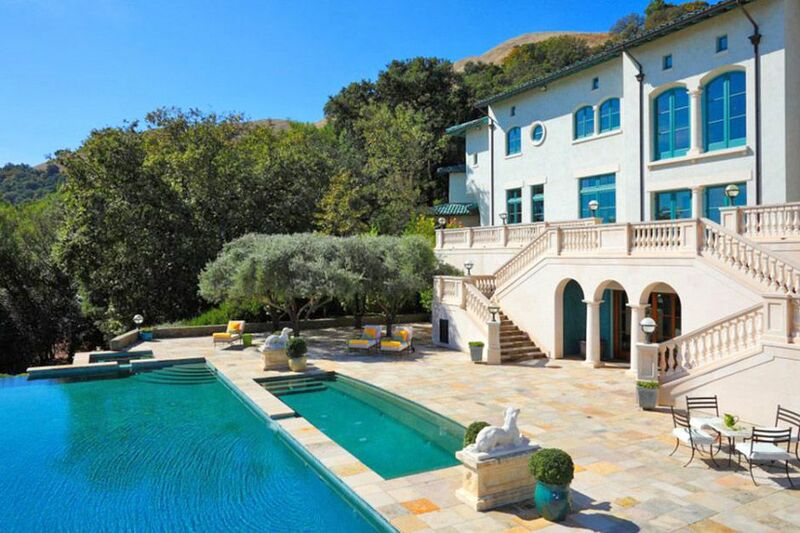 In 2012, Robin Williams decided to sell his estate for $35 million. Due to a lack of buyers, the ad will be withdrawn before reappearing with a revised price of $29.9 million in April 2014, a few months before the actor's tragic death. After several months of disagreement in the family, his heirs finally concluded the sale of the property for a price of $18 million, almost half the expected price in 2012. 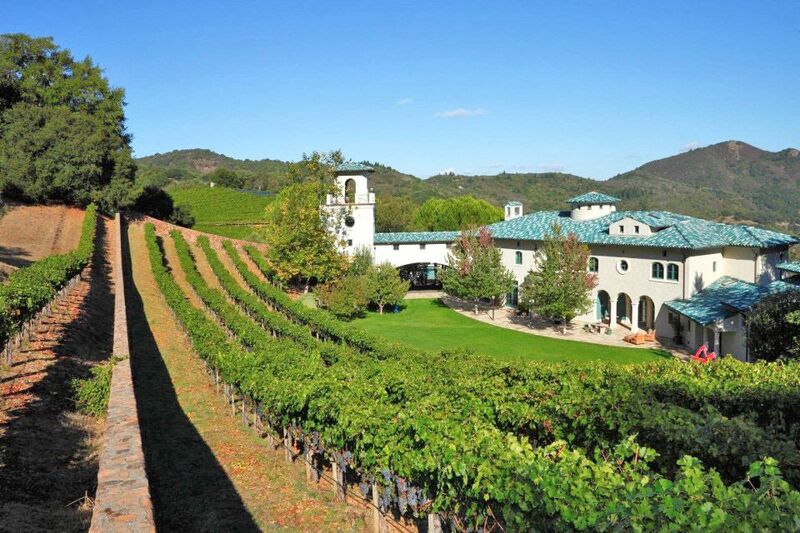 By acquiring Robin Williams' property, Alfred Tesseron and his two nieces, Mélanie and Philippine, sought above all to develop wine production there, as reported in the Wine Spectator newspaper. 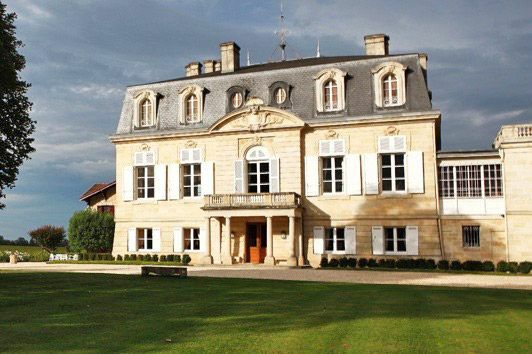 Owners of the Tesseron cognac house and Château Pontet-Canet, particularly renowned for its Pauillac grand cru classé, the Tesseron family are counting on the 7.5 hectares of vines offered by Robin Williams' former estate. The vineyard plot offers Cabernet Sauvignon, Cabernet Franc and Merlot, three well-known Bordeaux and Château Pontet-Canet grape varieties. Although Robin Williams' winery has many facilities, it currently lacks the necessary infrastructure for on-site winemaking. Until now, grape production has been sold to local producers. However, the family can count on the presence of a stable within the estate, such as at Château Pontet-Canet where the horses have returned to the vineyards to avoid soil compaction. This suggests that the Tesseron family will gradually implement the same biodynamic wine-making methods as at Château Pontet-Canet. To be continued!